A man in his early 20s has been killed in a crash between a truck and a car in Tipperary last night. It happened on the N24 outside Clonmel at around 8pm. The N24 remains closed this morning between Cahir and Clonmel following a fatal collision last night. 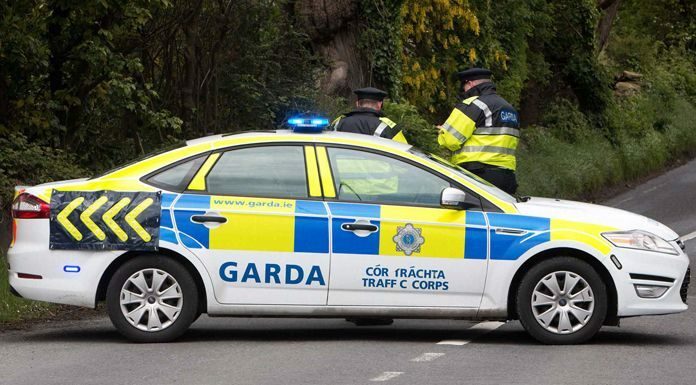 The incident – which involved a truck and a car – occurred at Ballingarrane on the main road between Clonmel and Cahir. The sole occupant of the car – a man in his early 20s – suffered fatal injuries in the collision. Gardaí in Clonmel are advising motorists to avoid the area if possible – diversions are in place. HGVs coming from the Waterford direction are asked to divert via Cashel, while those coming from the Cork or Limerick sides can come to Barne and divert from there, or continue on the M8 to Cashel. The N24 Cahir to Clonmel road is expected to remain closed most of the day to facilitate an examination of the area by Garda Forensic Collision Investigators. Gardaí are appealing for anyone with information to contact Clonmel Garda Station on 052 6177640.